Wear OS by Google + LG Watch W7 Review. Are you thinking about buying a new Smartwatch?? Are you into tracking your fitness?? If the answers to those questions are yes, then I have the perfect watch for you!! Check out the new Google OS LG Watch W7 Smartwatch! I'm currently using this watch and absolutely love it! AND.....it's on sale for $200 of the regular price at BestBuy.com! Showcase style and function with this LG Watch W7 smartwatch. Powered by Wear OS, it offers Google Assistant and fitness tracking features, and the premium stainless steel design resists corrosion and scratches, ensuring long-lasting use. With a Swiss-made gearbox, this LG Watch W7 smartwatch delivers precise hand movements for accurate time monitoring. For the tech aficionado that is ahead of the curve. First Wear OS by Google watch that features mechanical hands and fully functional touchscreen, with a watch-only mode that lets the W7 last for 100 days between charges. Super easy and quick installation. Less than 5 minutes! Thank you to Best Buy and Google for providing the Wear OS by Google + LG Watch W7 to review! All opinions are my own. I am enjoying tracking my fitness with this smartwatch! Yesterday was so great for me on so many levels and then....BAM. Reality sets in today. I cried allllllll morning long. I wrote a very long post....and deleted it all. I care ZERO to talk or blog about "me". Happy Running and Hope to See Ya Real Soon! Gimme That Skull Bling And Can I Get A Roll Tide?! Happy Running and ROLL TIDE! When you wear your bucket list on your head. The running nerd in me LOVES to see summer coming to an end but only for one reason. 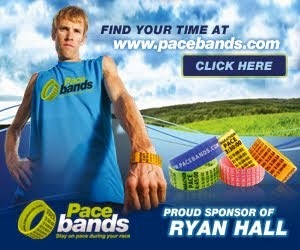 I love love love running in the heat but I love the fact that the fall races are just around the corner. I've got a packed schedule this fall and I couldn't be happier. With no expectations other than to cross the finish line upright, I'm feeling pretty good about myself and my training. I've got a few races coming up that I've always wanted to run.....and then I have a few coming up that I've ran multiple times before in the past but I just can't see myself NOT ever running them! Tupelo Half Marathon, September 3rd--I return to Tupelo, Ms. to run the Tupelo Half Marathon. If you haven't been to this little city in a while, lemme tell you that I had so much fun there last year that I have added this race to my "must do it every year". My gosh, this city has so many quaint restaurants and cute little places to hang out in. Last year, I spent my Saturday night before the race watching the Alabama Football game at a local bar/restaurant and plan to do that again this year! Roll Tide! With a 5am start time, Tupelo Half Marathon will be a early day....I'll be back home by noon and able to spend the rest of Labor Day Weekend with my fam! Marine Corps Marathon--October 28, Washington, D.C. Full Marathon #15, Here I come! I've had my eye on this marathon for a while now. I hear only good things about it and also hear that once I run it once, I'm going to want to run it again and again and again! I can't wait! My girlfriends and I are staying with another friend who just moved to the DC area so we are excited to hang out with her as well as run the race! I love a girls weekend getaway! So Fi Golden Gate Bridge Half Marathon--November 4, San Francisco, Ca. So this is the BIG one for me. I made a bucket list in 2009 and "Run over the Golden Gate Bridge" was one of the top things that I typed out on my list. I've been waiting for a long time for this one. And I'm super excited about it. See photo above for the nonsense that I put my fam through while I'm hanging around the house. LOL.. This was the only gift that I received from my family on Christmas Day so I've decided to stay a few days longer while I'm in California. My plans are to run the race and then head to Disneyland! After a few days in Anaheim, I'll be meeting up with my cousin in Scottsdale, Arizona and then heading to Las Vegas for the weekend... leading me to my next race! 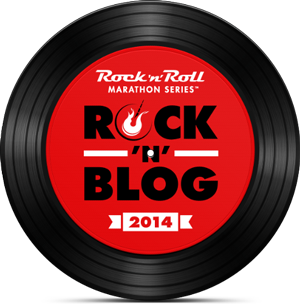 Rock n' Roll Las Vegas Half Marathon--November 11, Las Vegas, Nv. I've been registered for this race for the PAST THREE YEARS and have had to back out all three years. So, to say that I'm going to attempt to run it again, I'm pretty postitive that I'm going to give it my best shot this year! Everyone that I know that has ever ran this race says that its the ultimate night race and there's nothing like it in the world! Close down the strip and let's run!! Big Easy Half Marathon--November 17, New Orleans, La. New Orleans is only a 5 hour drive for me so this will be a super quick trip! Leave the day before the race. Expo, dinner, run the race the next morning and hit the road to home! I will need a good night's sleep for my next race.....The next day!! Magic City Half Marathon--November 18, Birmingham, Al. This Half Marathon is located in the heart of MY city! Birmingham, Alabama! 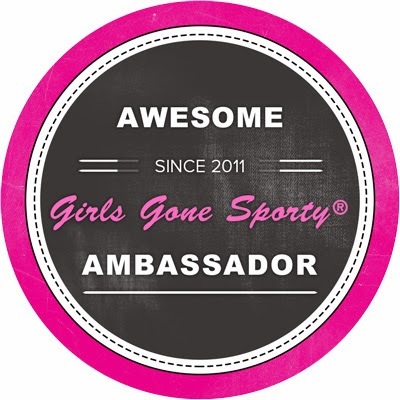 I'm a Magic City Half Ambassador so I also have a discount code for this race if any of my friends are interested in making the trip to the South to run this race! We start just outside of Regions Park (home of the Birmingham Barons) and we finish ON the Baseball field! Pretty cool venue for a Half Marathon Finish Line! Use my code KLONG18 to save 10% off your Magic City Half registration. After Magic City Half, I will try to make it through the holidays, log lots of training miles and then get ready to go see that crazy dwarf again at Walt Disney World!! I will run my 6th Dopey Challenge (48.6 miles) in January, 2019 and I cannot wait!! Planning ahead is always fun and I'm excited to run with my friends all over the country....Lots of work to do and lots of miles to log. I'm ready!! Happy Running and Happy Race Planning! To say that I’ve had a stressful and overwhelming couple of weeks would be an understatement! Moved my oldest child off to college. Job interviews this week for full time job. Third interview tomorrow and am crossing my fingers for direction. Not sure that I even want the job but my eyes and ears are Open. I love my job now but I’ve had a few doors open...so I’m peeking in! School started for my other two kiddos. And oh yeah...marathon training is still in the back of my brain. Logging a few miles everyday instead of feeling the long run pressures during the week. 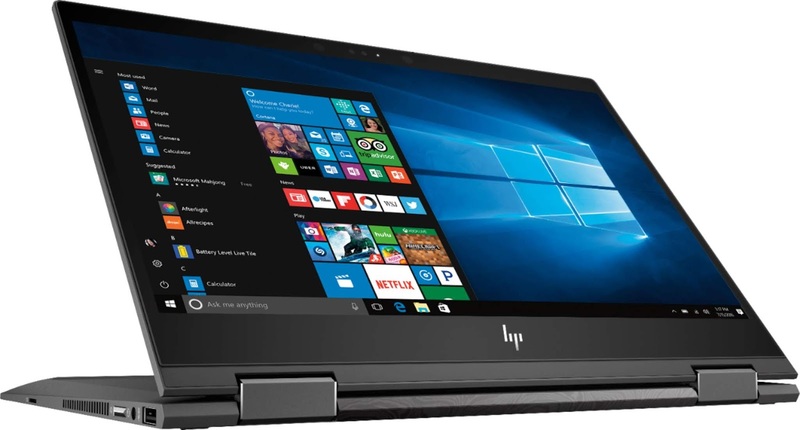 HP Envy x360 Laptop Review and $100 Discount! In my last post, I mentioned how it's been a while since I have picked up my laptop and used it so I decided to do a little research on shopping for a new one. I went to Best Buy with my oldest daughter a few nights ago and shopped around! 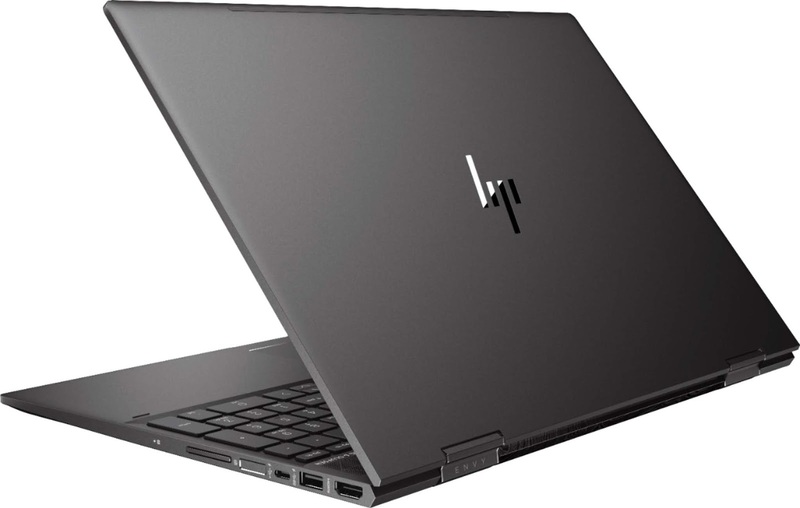 I found this HP Envy x360 Laptop. A few things made me fall in love with the HP Envy x360 Laptop. The screen flips and instantly becomes a tablet! You can use a stylus on the screen. 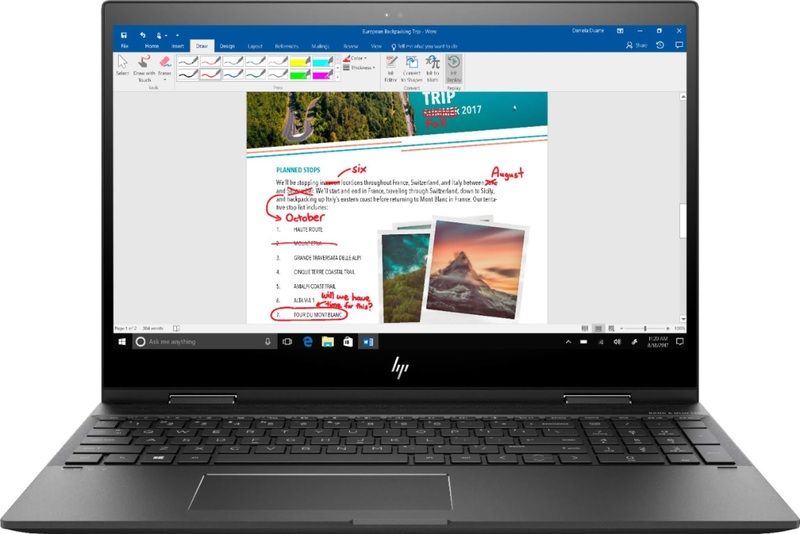 Thanks to the Windows Ink capabilities and Windows Operating System. I like having the laptop and tablet options in one!! Another cool thing that I found regarding this laptop?? STUDENTS CAN SAVE $100!! But you will need to HURRY! Offer ends 7/28/18! 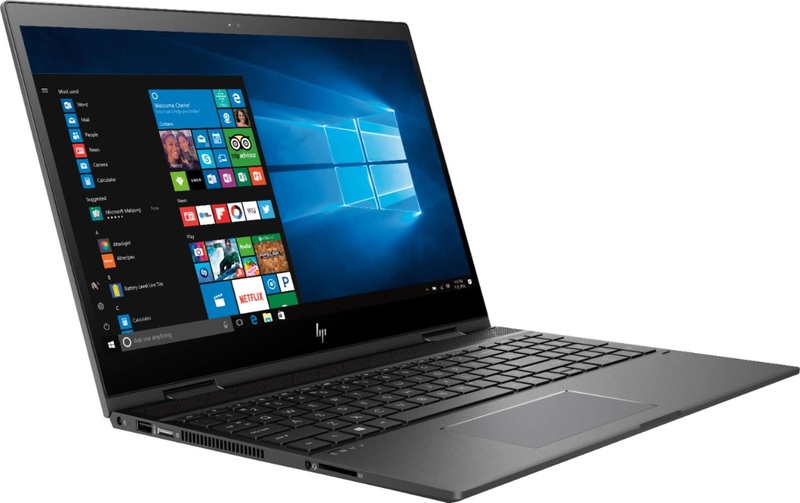 Click here to save on the HP Envy 13" and here to save on the HP Envy 15". Long story short. I have taken over a year off from blogging. I've destroyed my car. I'm going through "Mom" changes. But more importantly, I'm THANKFUL for so many recent life lessons. Good, Bad and Painful. They say that one thing can change your life. If I wasn't a believer before last Friday the 13th and surviving this car crash...well. I'm a total believer now. ONE. THING. CAN. CHANGE. YOUR. LIFE. Fast forward a couple of weeks now and I'm still having a hard time processing it all. To say that I went through a traumatic experience is an understatement. I haven't slept through the night in two weeks. I have flashbacks constantly. I was banged up pretty good but no major injuries. 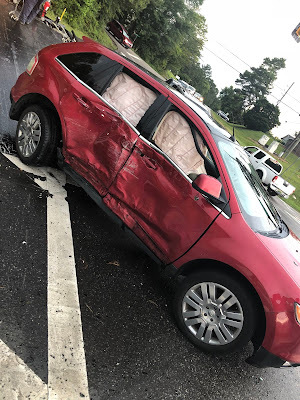 The wreck was deemed my fault and my insurance is a disaster. And as usual, when times are hard, you really realize just who you can count on in life. So....here we go again...Back to my blog!! I like putting all of my random thoughts down and going back and reading them later. Typically, I keep my blog focused on running, fitness, Disney and product review related. I've been through a whole lot of life changes over the last year. That's also why I haven't' picked up my laptop. I've just been BUSY. My oldest daughter just graduated from High School and is leaving for college NEXT WEEK!! OMG!!!!! My other two kids are in High School also. I have been working around the clock for the past year to save up some money and pay off some bills! With technology the way it is now, does anyone even blog anymore?? Or do they all just post on stories??! Well. Again. I don't care what everyone else is doing. I'm going back to what I know. My blog. So about the whole one thing can change your life thing again.....Since my car wreck, I have decided to SLOW DOWN and let a few things go in my life that are completely unnecessary and are leading me down a dead end road. Ironically, I was at a standstill when the other guy hit me driving 50+ mph. Go figure. I am in the middle of training for Marine Corps Marathon so I will have lots of running posts SOON! As for now, I'm closing this post tonight and heading to sleep early. My brain just needs to shut down and RELAX. .....and I'm going to try to run a few miles tomorrow. I tried to run last Saturday and I was still just too sore. Happy Healing and Happy Blogging.